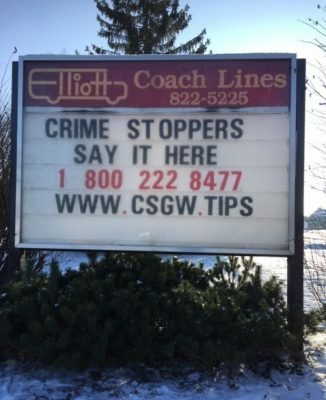 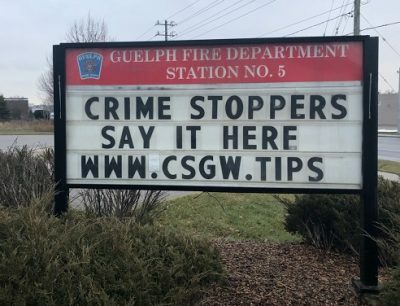 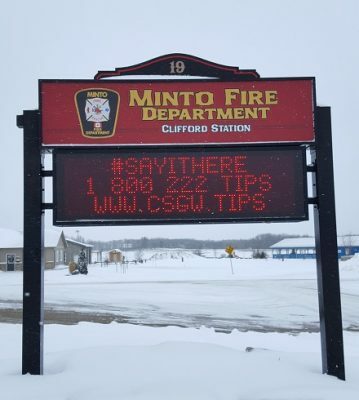 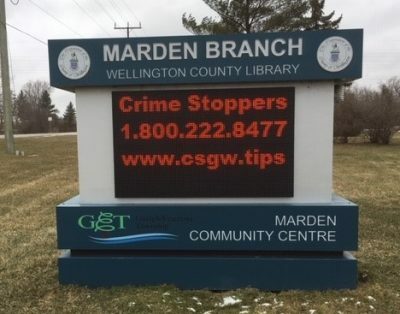 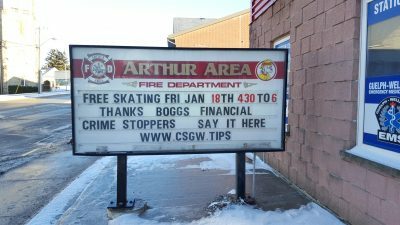 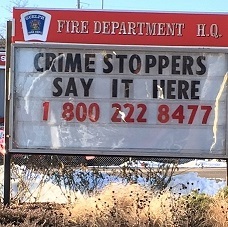 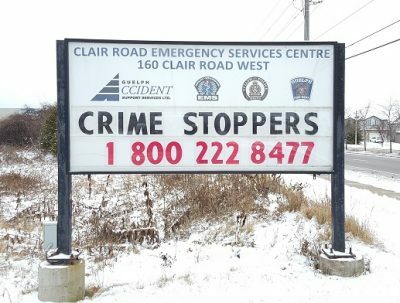 THANK YOU to our community partners who recognized Crime Stoppers on their road signs during Crime Stoppers month in January. 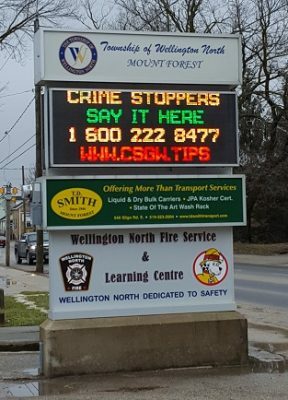 We hope seeing these posts will help to remind citizens we are here and to call our program to report information on criminal activity anonymously. 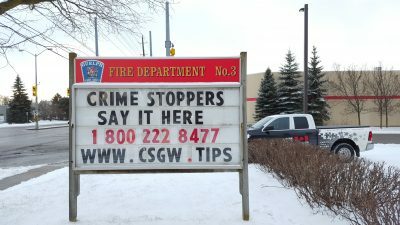 Our program relies on the public to assist in helping to reduce crime in our communities. 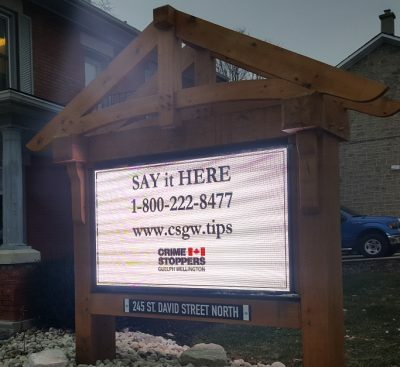 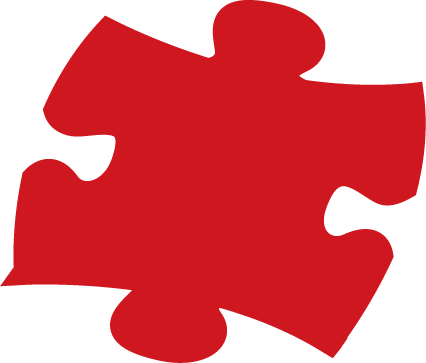 Remember, if your information is used by investigators to help solve a case, you could be eligible for a cash reward from Crime Stoppers!